The ending of the onscreen relationship between Pepper Potts and Tony Stark doesn’t seem to mean to end in reality. 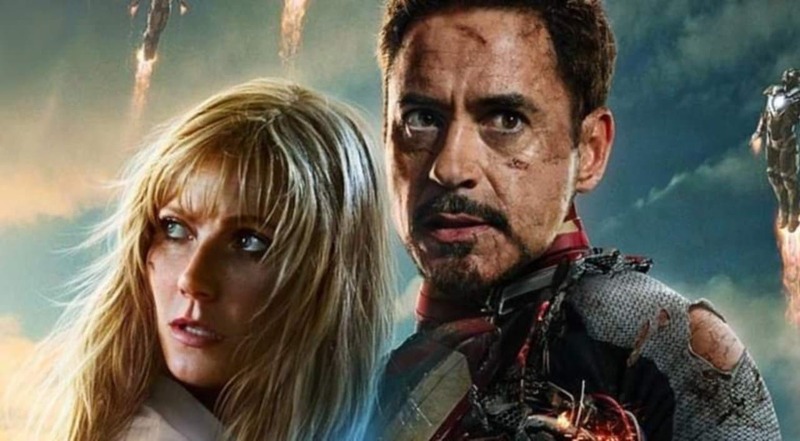 Gwyneth Paltrow aka, Pepper Potts recently posted a picture of her and Tony and assured the Marvel Cinematic Universe that she is always going to be there for Tony whenever he needs her. Even though we won’t be seeing Paltrow having any major roles in future Marvel movies, she did let us know that she would be open to cameo appearances in the future. In the course of 10 years, we have witnessed the beautiful build-up of the relationship between Tony and Pepper. It is so that Pepper has become an integral part of Tony’s adventures and it may be the same for Endgame as well. During the interview with a magazine, Pepper might have accidentally put a spoiler out in the open, of Pepper and Tony having a baby by the time the new movie comes in. Among all other rumors, one is her suiting up once again, as her comic book counterpart, the Rescue. All secrets and rumors will come to an end with the release of Avengers: Endgame on April 26th.